Tour Medan, Lake Toba, Tongging and Berastagi in a group and get most of what you want with lots of fun. Medan is the most prominent city in Sumatra, with the total population of 2.5 million people. Medan is unique for retaining the typical Dutch architecture. They include the old Town Hall Building, Medan Post Office, Tirtanadi Water Tower (which is an icon of Medan), Titi Gantung (a bridge over railroad), Post Office, Bank of Indonesia, London Sumatera Building, and other buildings in the Kesawan area. About 5 hours from Medan lies Lake Toba. It is the remains of a supervolcanic eruption that dates back to 74,000 years ago. The caldera that forms the central part of the volcano collapsed and was gradually filled with water to become the biggest crater lake in the world. 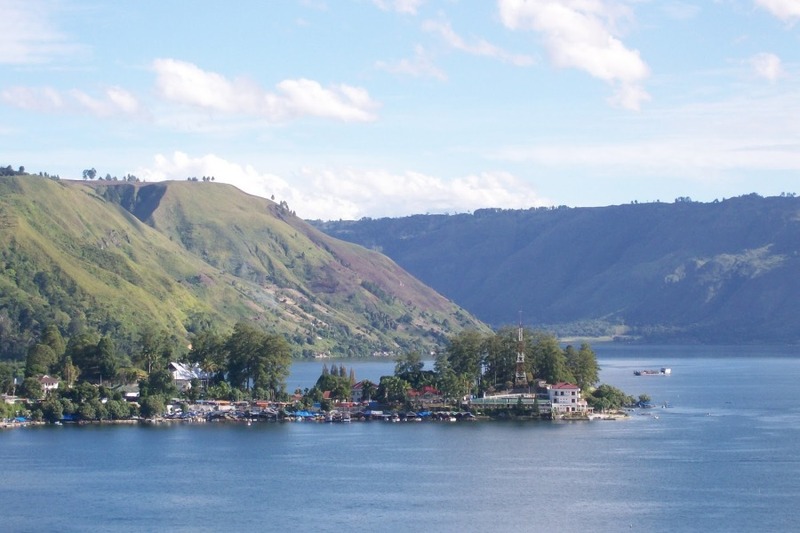 Due to rising caldera floor, an island known as Samosir emerged at the center of the lake. It is now home to many traditional villages. 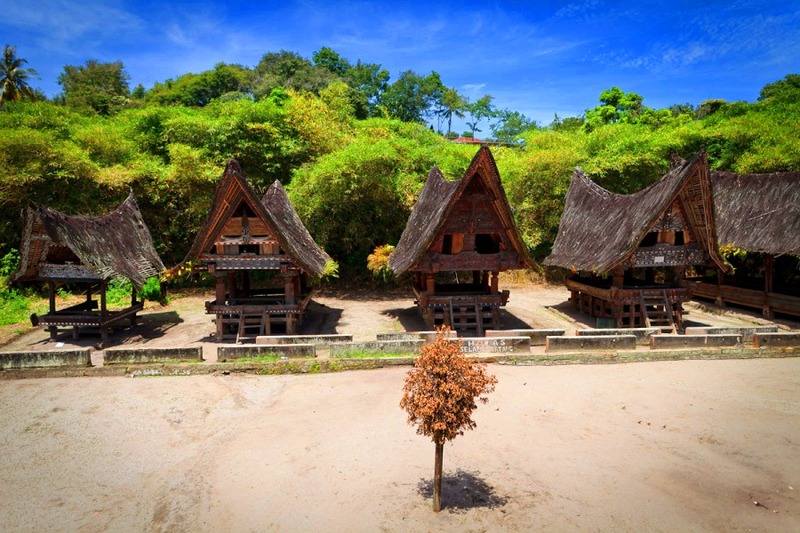 Ambarita appears the most visited area on Samosir Island due to its intriguing cultural history. The Toba Batak people of Ambarita used to practice cannibalism. Hence, stone furniture used to sentence and behead criminals is here. The tour activity is meant to be social. Other participants may join your trip. Minimum numbers apply. There is a possibility of cancellation after confirmation if there are not enough passengers to meet requirements. In such event, we will offer you an alternative or full refund. We will pick you up at the Centre Point Mall lobby (across Medan Railway Station) at 9 am. Please make your way to the departure point (see it on the map here) by 8.20 am. We will drop you off at the original departure point. Meet at the departure point by 8.30 am. 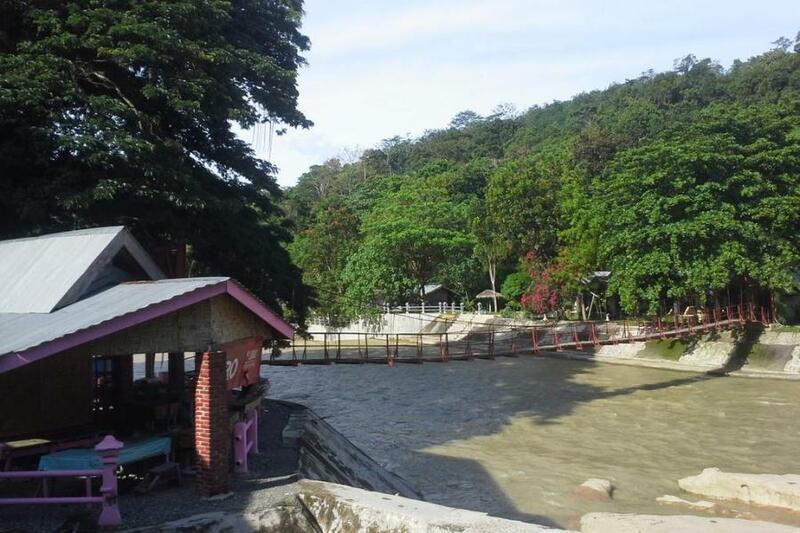 Depart at 9.00 am to Parapat to see Lake Toba, the 2nd largest volcanic lake in the world, via Tebing Tinggi. It is a 4-hour drive, passing by some plantations and villages along the route. 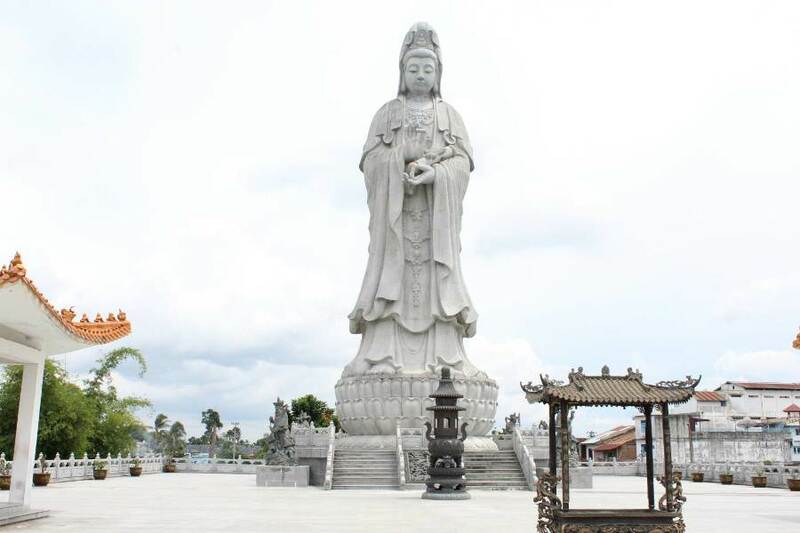 On the way, stop at Patent Shop & Kwan Im temple at Pematangsiantar. After lunch at Parapat cross the lake for Samosir Island, the home of the Batak where you will see the rich culture and tradition. 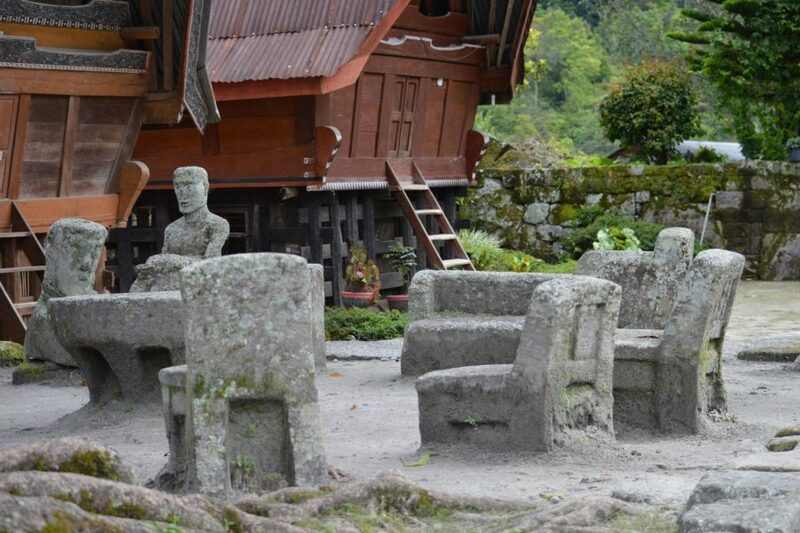 Visit Ambarita village to see the stone chairs of King Siallagan, where the elders held a meeting to decide the fate of captured enemy because the Toba Batak people of the past still adhered to cannibalism. Go next to Tomok village to see the old tomb of King Sidabutar, transfer shopping to the local market. Return to the mainland. And check in the hotel. 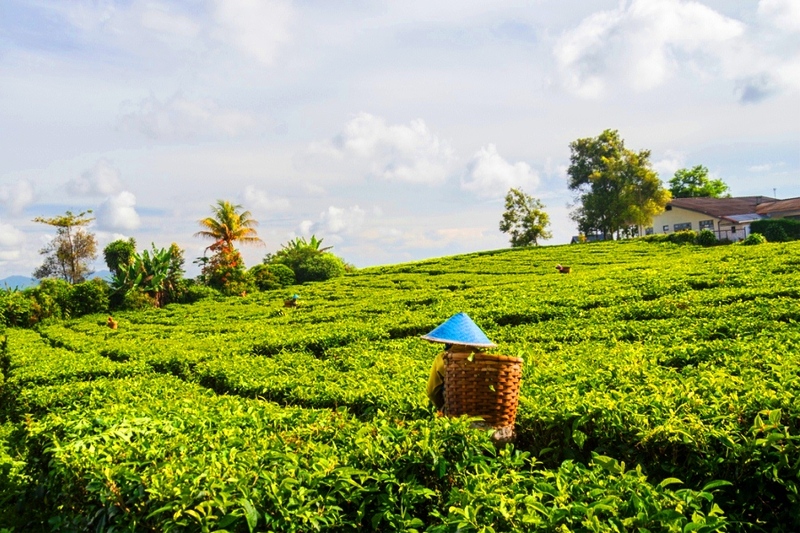 After early breakfast at the hotel, leave for Berastagi, a mountainous resort at Karo regency, well-known for its plantations and various kind of flowers, vegetables, and fruit. 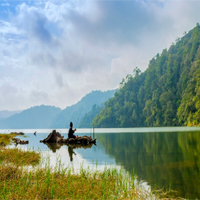 En-route stops at Simarjarunjung for the scenic view of the lake and Tongging village for the scenic view of Sipiso-Piso waterfall. 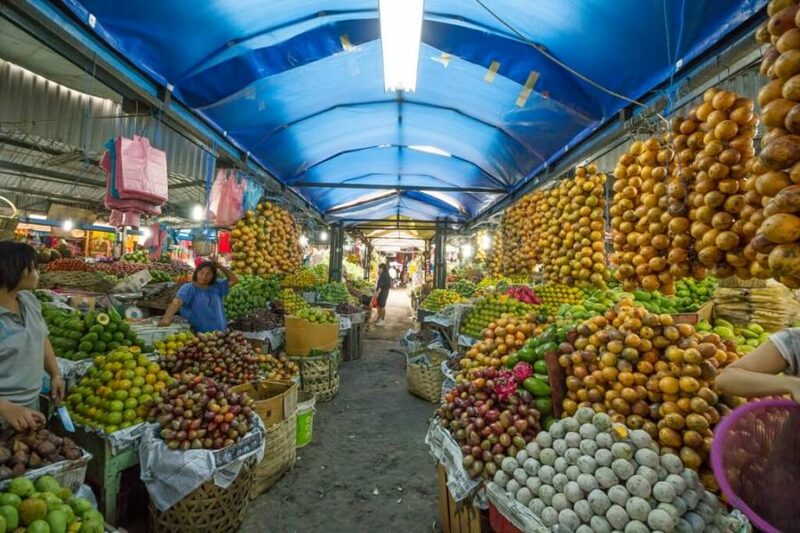 Arrive at Berastagi, visit Pasar Buah, the local market where you can see panoramic volcanoes of Mount Sibayak and Mount Sinabung. Then, visit Lumbini Natural Park that features the biggest replica of Shwedagon Pagoda. Return to Medan in a 2-hour ride. Upon arrival get on the city tour to visit Annai Velangkanni Church, Deli Sultanate’s heritage called Maimoon Palace, and the Grand Mosque. 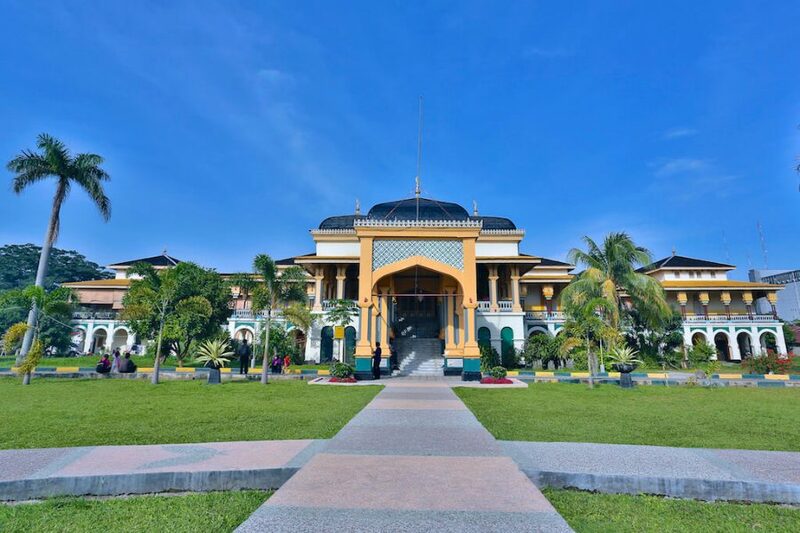 Continue with the sightseeing tour to Kesawan area where you can still find remaining old buildings of the Dutch colonial such as Lonsum building, Tip Top Restaurant, Tjong A Fie Mansion, the Post Office, and Maha Vihara Maitreya. Transfer to local market or mall for the shopping frenzy. Check in at the hotel, and you will have free time in the evening. Lunch and dinner are served at local restaurants. Breakfast at hotel. Free time at your leisure. Transfer to the airport for the flight home.